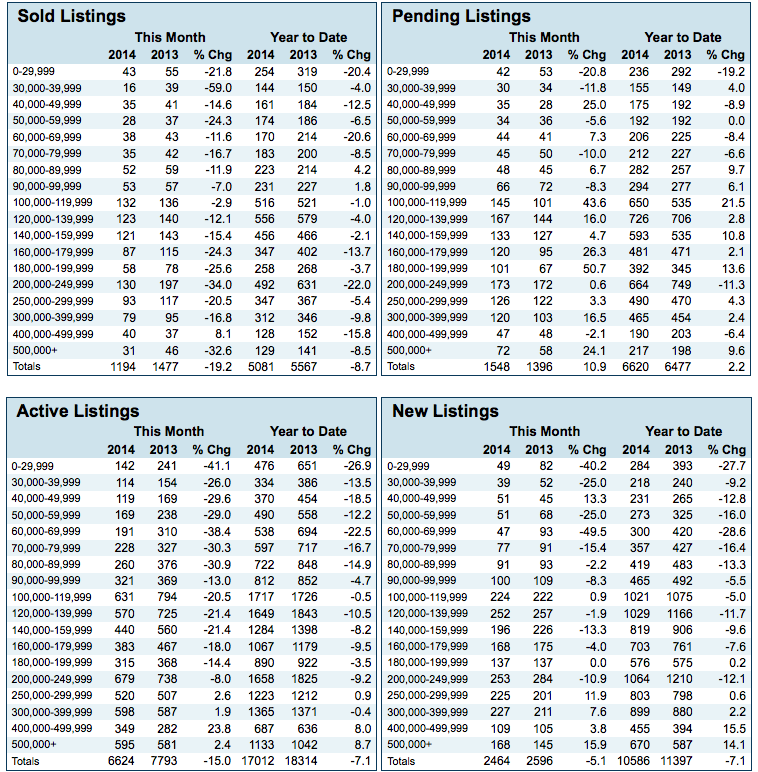 The Real Scoop on May 2014 Louisville Home Sales ! Record low temperatures, snow and ice during the first quarter of 2014. Mortgage companies needing more time to process loan applications because of stricter guidelines. Let’s face it no buyer wants to be out in freezing temperatures, ice and snow so the number of buyers looking for homes was down in January, February and March. That’s slow down homes going under contract during those months and has a direct impact on the number of homes closing in May. Mortgage companies are requiring more documentation and are taking longer to process the loans because that documentation needs to be verified. That’s a key reason why homes going under contract during the first quarter are taking longer to close, the guidelines and the added paperwork has had a major impact on the banks’ ability to close a loan. Banks have also been told by our current administration in Washington they can’t require documentation or check credit history for a buyer’s loan until that buyer has actually made an application. That’s a problem because a buyer can state what he or she believes to be his credit score, outstanding loans and income but until a bank is able to verify that information the prequalification letter issued by that lending institution is essentially worthless. We’re also finding that many homes have deferred maintenance, for example roofs that are in need of repair or replacement, termite damage, wood rot and Windows with leaky weather seals are just some of the problems being found by licensed inspectors. The negotiation process to get buyer and seller to agree to which repairs are needed is taking longer and getting those repairs done before closing can also have an impact on the number of days it takes for a home to close. Add all that up and you have a recipe for delayed closings and that’s why the number of homes closing in May 2014 is down. 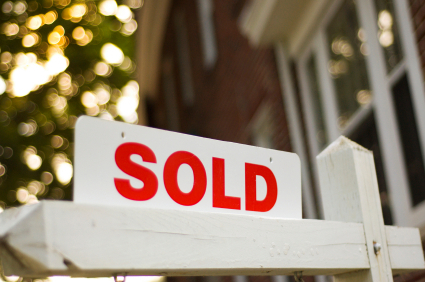 Some other facts you need to know; the number of homes on the market was 15% fewer in May 2014 compared to May 2013. That had a direct impact on buyers finding the home of their dreams and slowing down the sales process. The absorption rate (that’s the number of homes on the market compared to buyer activity is 5.4% compared to a year before where the number was 6.96%. That’s down 22.41% from the year before. To a buyer it means if no other homes were put on the market as of today they would be just about a five-month supply compared to last year’s almost seven-month supply. It’s an important fact that we track because it’s evidence of a recovering housing market. We’re on the brink of a sellers’ market where buyers end up putting in multiple offers on a home and raise the sales price above the homes asking price. We’ve seen that happen a number of times in May 2014. The bigger concern is appraisers are working under guidelines that were created 3+ years ago when the market was declining. They been told to go back in time for six months and stay within a half-mile radius of the subject house. With the market turning the appraisers are still working under the old guidelines which could be holding back homes from increasing in value. The government and the major banks have the control on this and need to revise current appraisal guidelines. If you’re thinking about buying or selling your home now is the time to get in contact with our team. Call 502-376-5483.